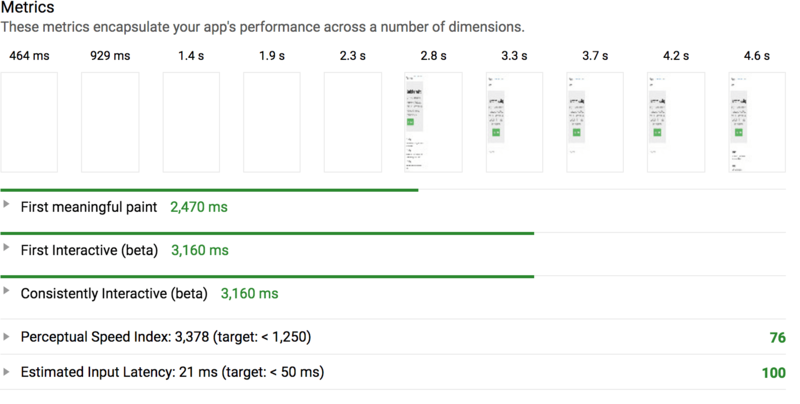 Learn how to programmatically identify any CSS that's slowing down your web application, and how to minimize it to speed up load times. When a web page is accessed, Google wants it to only load what's useful for the initial view, and use idle time to load anything else. That way, the user can see the page as early as possible. But what about CSS? 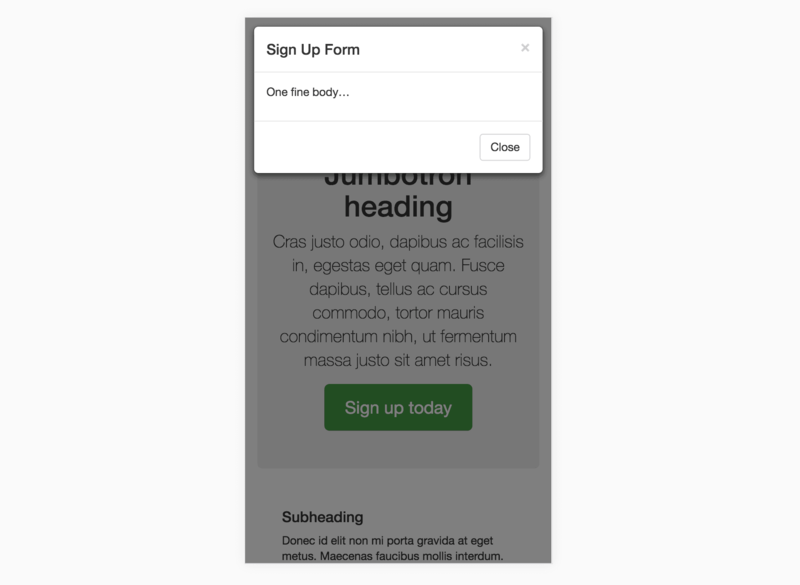 For this, we can minimize render-blocking by isolating the CSS needed for above-the-fold content (a.k.a. the critical CSS) and loading that first. We can then load the non-critical CSS afterward. Isolating critical CSS is something that can be done programmatically, and in this article, I'll show you how to delegate it to your Webpack pipeline. If a resource is "render-blocking," it means the browser can't display the page until the resource is downloaded or otherwise dealt with. When this page is loaded by a web browser, it will read it from top to bottom. When the browser gets to the link tag, it will start downloading the stylesheet straight away, and will not render the page until it's finished. 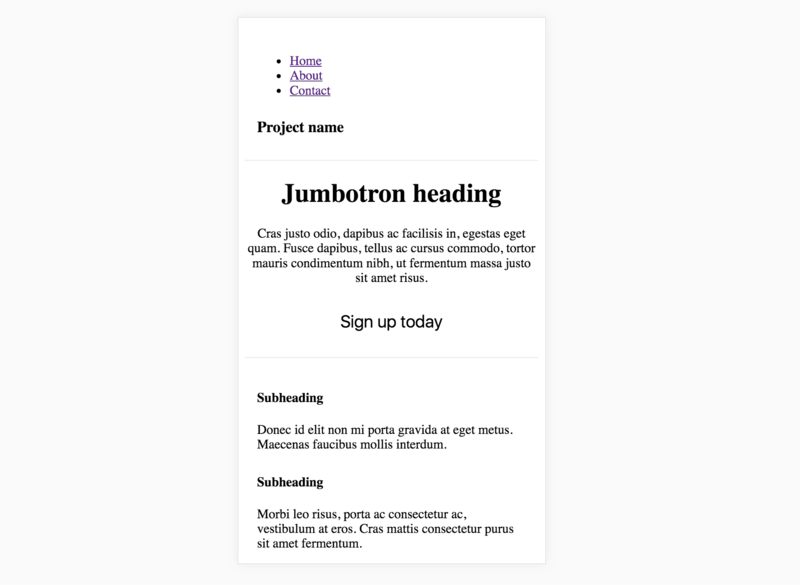 For a large site, particularly one with a generously-sized framework like Bootstrap, the stylesheet might be several hundred kilobytes, and the user will have to patiently wait until this fully downloads. The sweet-spot we want is where we render-block the page with the critical CSS that's required to style the main view, but all non-critical CSS is loaded after the initial render. How can we discern our critical and non-critical CSS programmatically? How can we get our page to load the critical CSS before the first render and load the non-critical CSS after the first render? I'll briefly introduce you to the basic setup of this project, so when we reach the solution it'll be quick to digest. 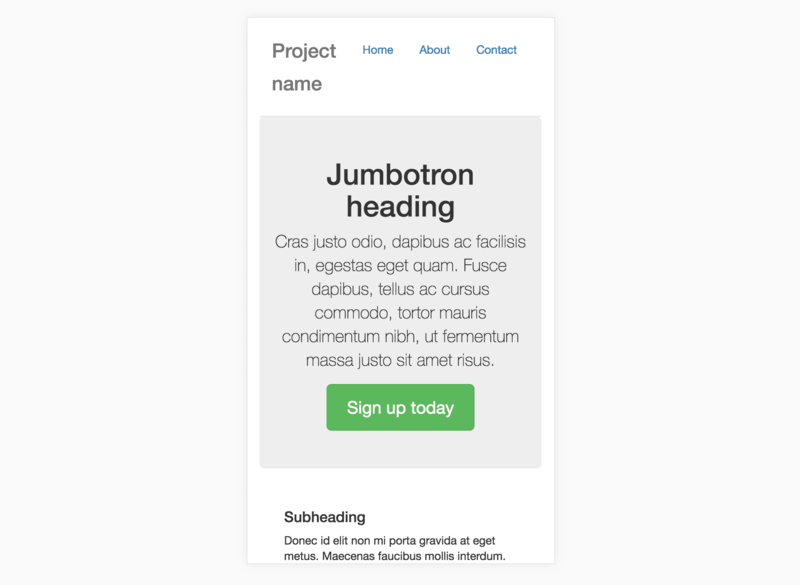 Firstly, I'm loading Bootstrap SASS into my entry file. I'm using sass-loader to handle this, and I'm using it in conjunction with the Extract Text Plugin so that the compiled CSS goes into its own file. I'm also using the HTML Webpack Plugin to create an HTML file in the build. It's necessary for the solution, as you'll soon see. After I run a build, here's what the HTML file looks like. Note that CSS is being loaded in the head and will, therefore, block rendering. Manually identifying the critical CSS would be a pain to maintain. To do it programmatically, we can use Addy Osmani's aptly named Critical. This is a Node.js module that will read in an HTML document, and identify the critical CSS. It does a bit more than that as well, as we'll see shortly. The way that Critical identifies the critical CSS is by loading the page with PhantomJS, with a screen dimension you specify, and by extracting any CSS rules used in the rendered page. It will also output a new CSS file, e.g. style.96106fab.css (a hash is automatically added to the file name). This CSS file is the same as the original stylesheet, only with critical CSS stripped out. You'll notice that the critical CSS has been inlined into the head of the document. This is optimal as the page doesn't have to load it from the server. You'll also notice that the non-critical CSS is loaded with a sophisticated-looking link. The preload value tells the browser to start fetching the non-critical CSS for pending use. But crucially, preload is not render-blocking, so the browser will go ahead and paint the page whether the preload resource is completed or not. The onload attribute in the link allows us to run a script when the non-critical CSS has eventually loaded. The Critical module automatically inlines a script into the document that provides a cross-browser compatible way of loading the non-critical stylesheet into the page. I've made a Webpack plugin called HTML Critical Webpack Plugin that is merely a wrapper for the Critical module. It will run after your files have been emitted from the HTML Webpack Plugin. Note: you should probably only use this in a production build, not development, as it will make your build really slow! Now that I've isolated critical CSS, and I'm loading the non-critical CSS in idle time, what do I get in the way of performance improvements? I used the Chrome Lighthouse extension to find out. 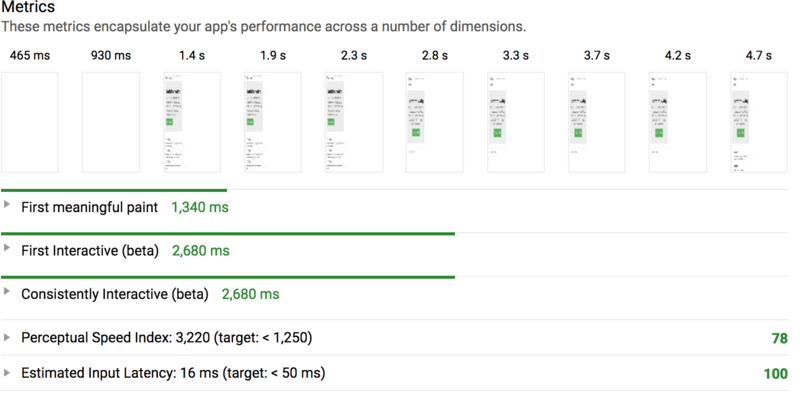 Keep in mind the metric we're trying to optimize is Time To First Meaningful Paint, which basically tells us how long it is until the user can see something. As you can see, my app got a meaningful paint a full second earlier and is interactive half a second earlier. In practice, you may not get such a dramatic improvement in your app, since my CSS was thoroughly bloated (I included the entire Bootstrap library), and in such a simple app I didn't have many critical CSS rules.